Firefox’s philosophy is to constantly improve the Indian cycling experience. 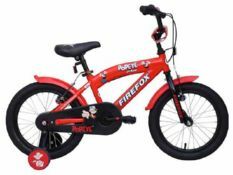 Firefox have a complete range of bicycles for Kids and Adults. 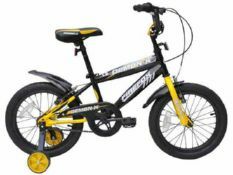 Firefox is an Indian Bicycle Company who took the market by storm in 2005 with their range of performance bicycles.